Page Under Construction – Changes have been made. 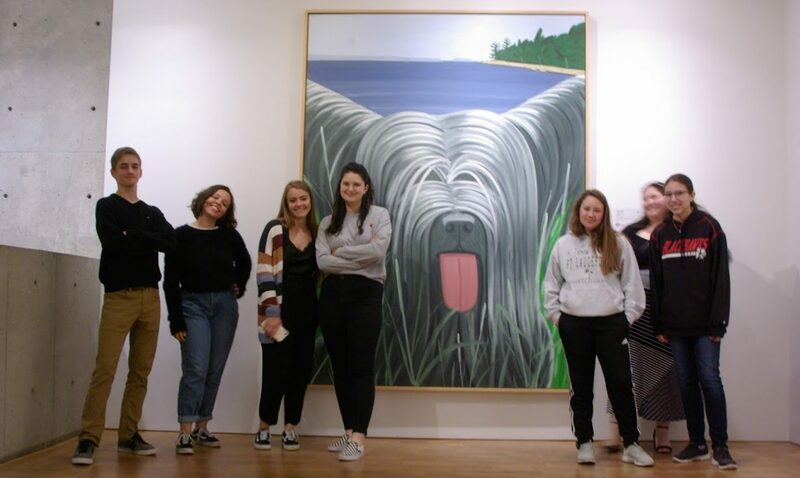 Pingback: Day to Day in the Visual Arts with Frank Korb | What does ARTS EDUCATION bring to YOU? Pingback: Day to Day in the Visual Arts with Frank Korb | FIND YOUR VOICE and EXPRESS YOURSELF! Pingback: Day to Day in the Visual Arts with Frank Korb | What are you ADVANCING on in the ARTS TODAY? Self – Directed Learning?